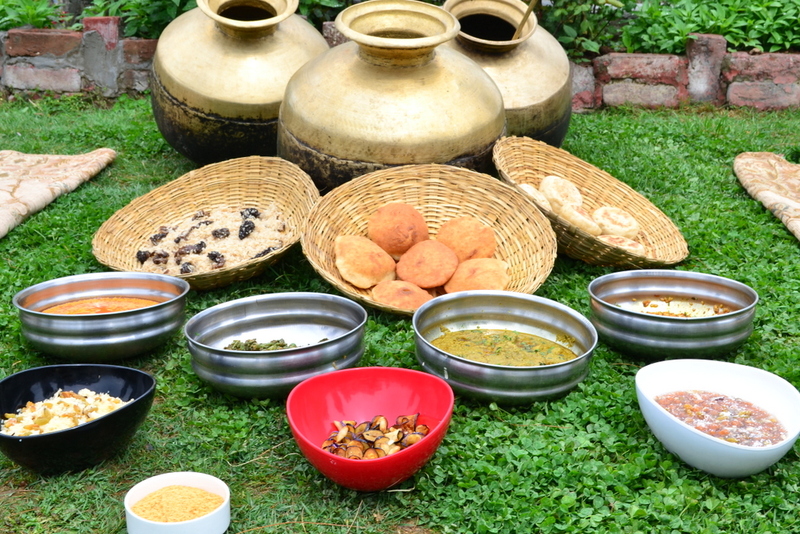 Himachali or Pahadi cuisine varies according to the district you are in. For example, Kullu Valley uses a lot of meat and lamb. If you head towards Mandi, closer to the Punjab region, you find an influence from there as well. Lahore valley has heavier and richer food with the use of Yak meat. This summer vacation, we did one of the most clichéd things a family could do - escape the heat of Bangalore for the cool climes of Shimla. At the time of our visit, winters were just saying their goodbyes and the temperatures were at 15 degrees in the day time and a very cold eight degrees at night. But that did not stop us from exploring the place, multiple layers of clothing and all. While we did take in a lot of the sights - trust me the panoramic views are something you just cannot get tired of - we also ate quite a bit. I could not think of a better way to keep warm. I did my homework before we left and created a sort of trail of must-visit places. 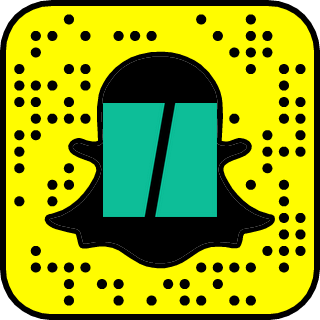 Of course, along the way, we simply swung by a few places and tried them out. What's life if we don't try to wing things on occasion! 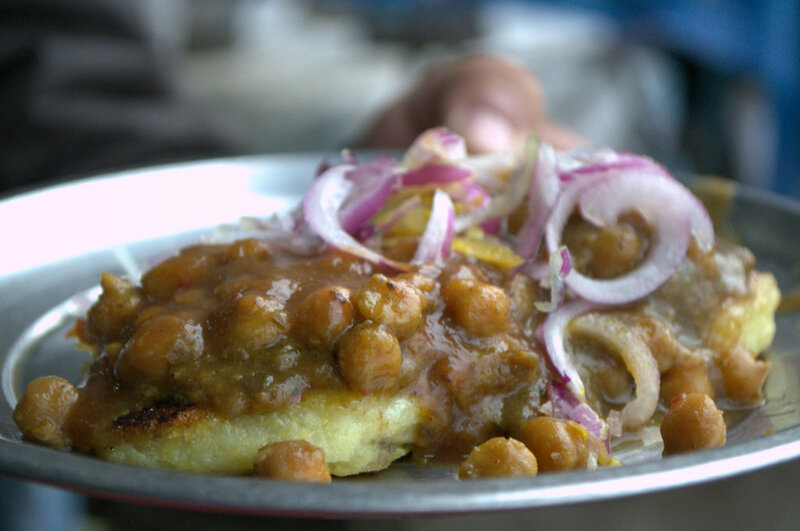 I heard of a place called Sitaram's at Lakkar Bazaar which promised to feed me chole like I had never tasted before. Lakkar Bazaar is a steep uphill climb with rows upon rows of shops selling every conceivable item made of wood! A few enquiries and a sudden downpour later, we found Sitaram's - by the aromas and the throngs of people outside it. From a sizzling brass kadai, worn and black with age and tempering from the thousands of plates that it has dished out, lifted this cloud of aromatic smoke. It revealed segregated piles of chole in various stages of completion. To accompany this was a choice of kulche, aloo tikki or a bun. A complete sucker for anything aloo, I went with the potato option. Instantly, a tikki that was sizzling away on a tava was lifted by hand, slapped onto a plate, a ladle-ful of the chole was rhythmically poured on and a quick flick of the wrist added on some sliced onions to complete the dish. The cold outside was ample reason to dig in immediately. The aloo tikki melts instantly in your mouth and the mushy texture of the chole brings together this amazing melange of hot flavours in your mouth. 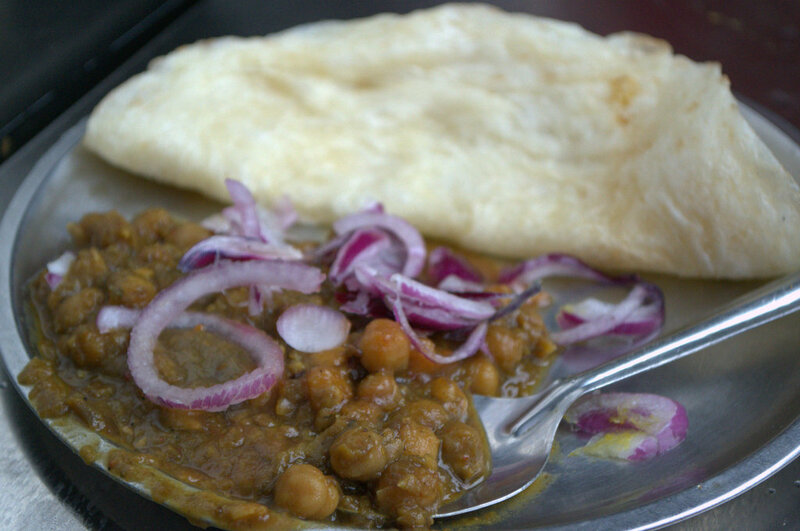 We also asked for the Kulche chole version and were not disappointed with what came. Soft kulche, thick and perfect to form those little cones and scoop up the chole. Happiness was standing in the constant drizzle, with the plate warming up our cold hands and the food our souls. We had heard a lot of about the Momos and Thupkas available in Shimla. I had a long list of places in and around Mall Road that we planned to try, but as luck would have it, we didn't spot any of them. What we did find on the lower parallel road, leading down from the step at Baljees and to the right was Mehak. Quite literally a hole in the wall, with some spectacular views of the valley below. The Beef Thupka is what we asked for, along with some momos. The thupka came in a nice, deep steaming bowl and almost instantly I used the steam to warm my hands. A few seconds later we all dug into the bowl. The broth had taken in all the flavour of the meat and the starch of the noodles added to the body. It was aromatic, delicious and warming right down to the last soup spoonful. The momos on the other hand, were decent but not quite memorable. Our quest for good momos continued. Where we did find good versions were at Aunty's on Mall road and this small, almost blink-and-miss place called Krishna Bakery. The light was too low for me to take a great photo, but suffice to say that this place served chicken momos stuffed with flecks of green bell pepper, completely changing the taste profile in a good way. 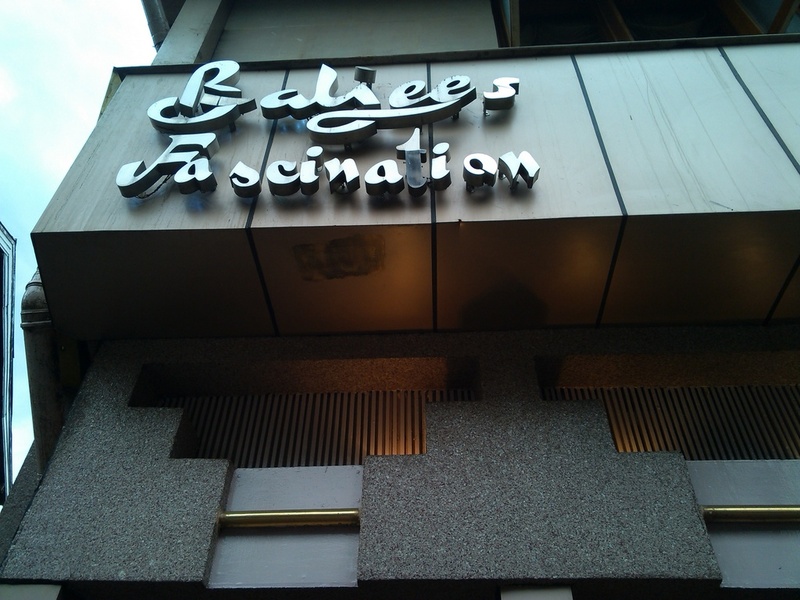 What we also ate a lot of on Mall Road were eclairs - Baljees had a great version, as did Krishna Bakers. 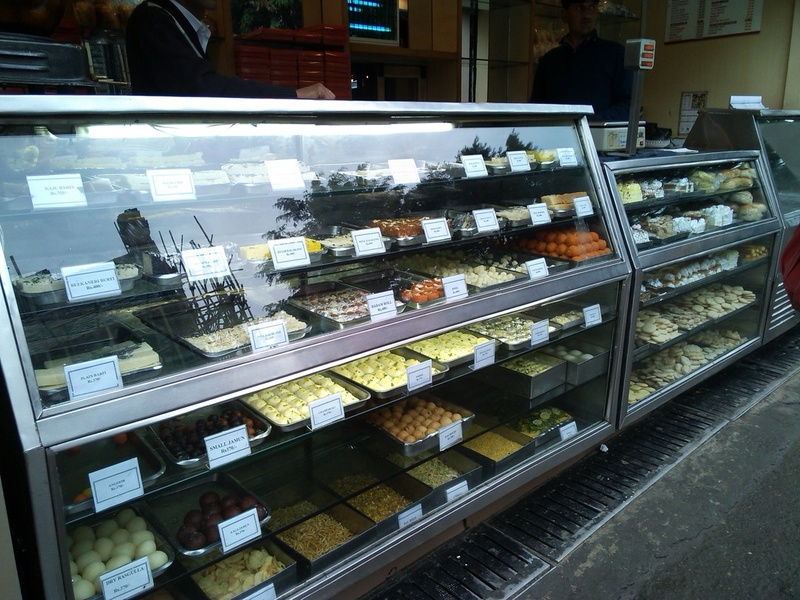 There was also a nondescript place diagonally opposite Krishna Bakers that made a good impression too. But by far, one of the most memorable meals we had at Shimla was at the Koti Resort at Baldeyan. We stayed at this resort for the duration of our trip. And since we were a large enough group of 7 including children, the resort was kind enough to organize a typically Himachali style vegetarian spread for us one afternoon. We consciously stayed vegetarian that particular day, still nursing the indulgences of the bonfire at the resort the previous evening and the robust meats that were served to us. The spread laid out for us by Chef Bhan Singh was a large and indulgent one. All plans of giving the tummy a rest went for a long trek in the mountains that we could see from where we were seated. The General Manager Rajeev Ahuja is a wealth of information and is always happy to help you understand your meal better. The meal served to us on the day, was from the kitchens of the maternal grandfather of the Rana of Maneswar, who has developed Koti Resorts. The meal was heavy, rich and a true testimony to the bounty of nature. There were several dishes that were served up on the day. But a few of them really stood out for me - the Gucchi (mushroom) Pulao is made from mushrooms that sprout only when lightening hits the region. The usual selling price is Rs 18,000 to Rs 20,000 a kilogram. It is used in its wet form as well. But many homes dry it and store it for later use. 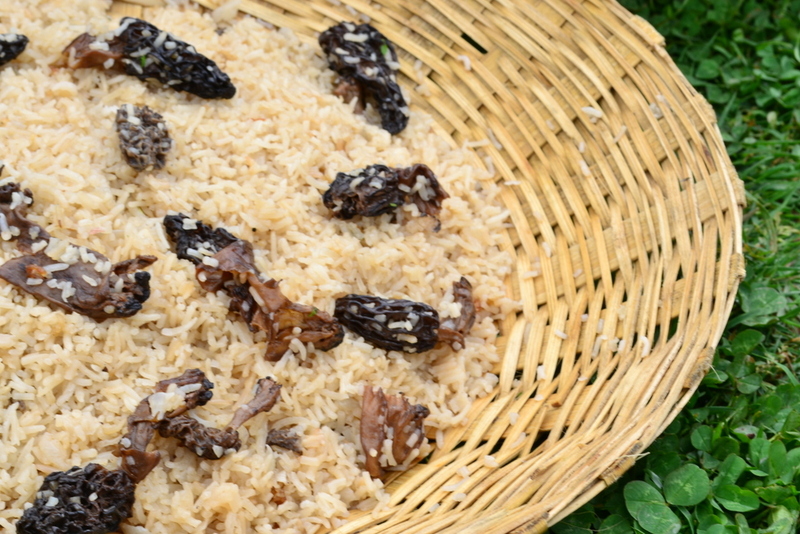 The flavour of the mushroom is intense and seeps into the rice as well. It gives the dish a robust flavour and honestly does not need any accompaniment to enhance it in any way. What also stood out for me was the Madhra or the Rajma preparation. 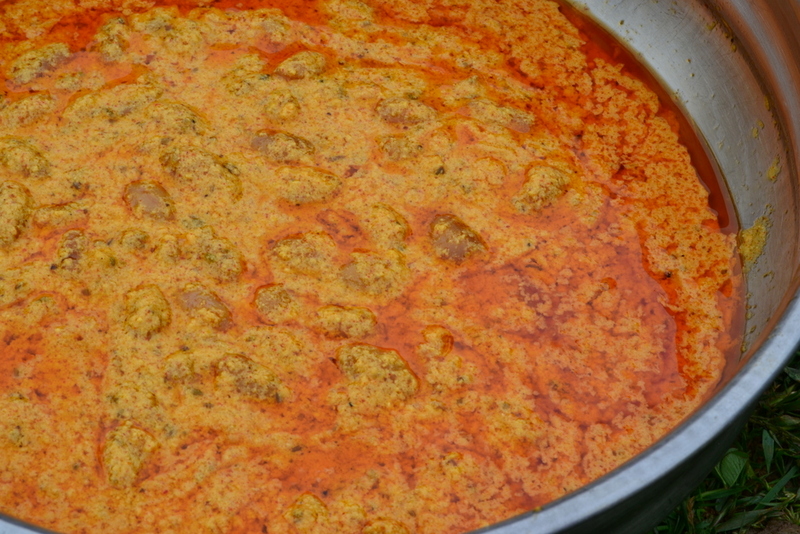 We are accustomed to the bhuna masala (fried tomato-onion-garlic) version of the rajma, with rice or rotis. However, this was a completely different take - the base of the gravy is yogurt, thick and tangy, it is spiced with a range of local spices. The end result is a luscious gravy that makes the taste buds sit up in attention. Dessert is a heavy affair as well. 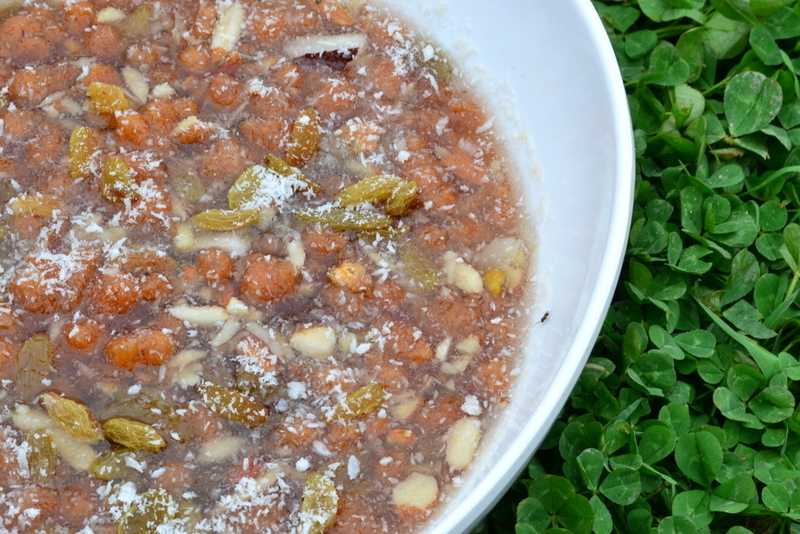 This is the Meeta Bhaat or the Sweet Rice made with coconut, dried fruits, sugar and rice. The local breads included the Siddu, which is a wheat flour dough fermented with yeast and stuffed with a poppy seed paste and then steamed. The same dough, minus the poppy seed filling is made into the bhaturu, which is deep fried. These are eaten with a range of chutneys as well as home made ghee (clarified butter). There was nothing to do after a meal of this kind but head in for a siesta, overlooking some brilliant mountain views. Another trip to Shimla is definitely due for us to explore its cuisine in depth.